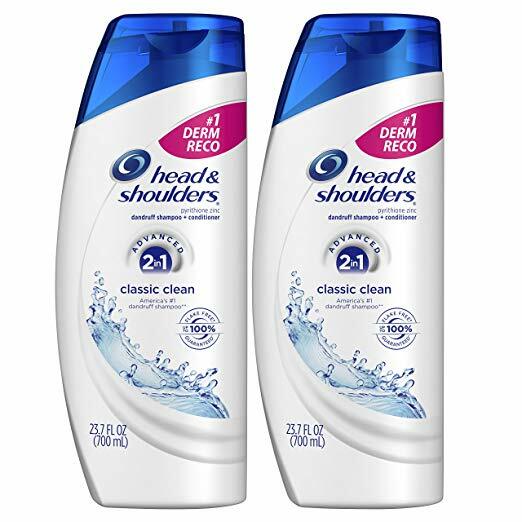 HomeAmazon DealsHead and Shoulders Classic Clean Dandruff Shampoo 23.7 ounces Pack of 2 Only $8.48 SHIPPED! Awesome deal to grab! Score Head and Shoulders Classic Clean Dandruff Shampoo 23.7 ounces Pack of 2 Only $8.48 SHIPPED! Aquaphor Baby Wash & Shampoo 16.9 Fluid Ounce Only $4.50 SHIPPED!